This blog looks at some of the pitfalls that organizations most often face when implementing an EMM solution, as well as some steps that they can take to mitigate those problems. While forming your EMM strategy, it may be helpful for your IT department to see the rest of your company as clients who are trying to serve in the same way they would an external customer. This mindset can help IT better measure end-user satisfaction and provides a sense of urgency and focus to EMM implementation and maintenance. Finally, IT should do a good job communicating the value of this strategy to stakeholders. According to the Global State of Enterprise Mobility report, low stakeholder engagement undermined EMM deployment in 38.5% of the polled businesses. To convey the value of EMM, focus on tangible benefits like security and emphasize its strategic importance to future, mobile-first technology initiatives. Security is one of the leading reasons that organizations look to implement an EMM solution, but simply adopting an EMM platform doesn’t lead to tight security. Your EMM platform must be accompanied by up-to-date intelligence about the security challenges that your organization faces, a risk-based strategy to mitigate the most pressing threats, and vigilant maintenance of both your EMM platform and overall cybersecurity posture. At the most basic level, this means supporting your EMM solution with an employee training program that covers mobile security best practices. Don’t overlook the basics of security in a rush to tackle the more technical aspects. A system for establishing and managing device passwords and lock-out mechanisms can provide a crucial line of defense when devices are lost or stolen—a common occurrence in medium-sized and larger enterprises. Other basics that shouldn’t be ignored involve how to identify and avoid suspicious content and best practices for safely using social media. 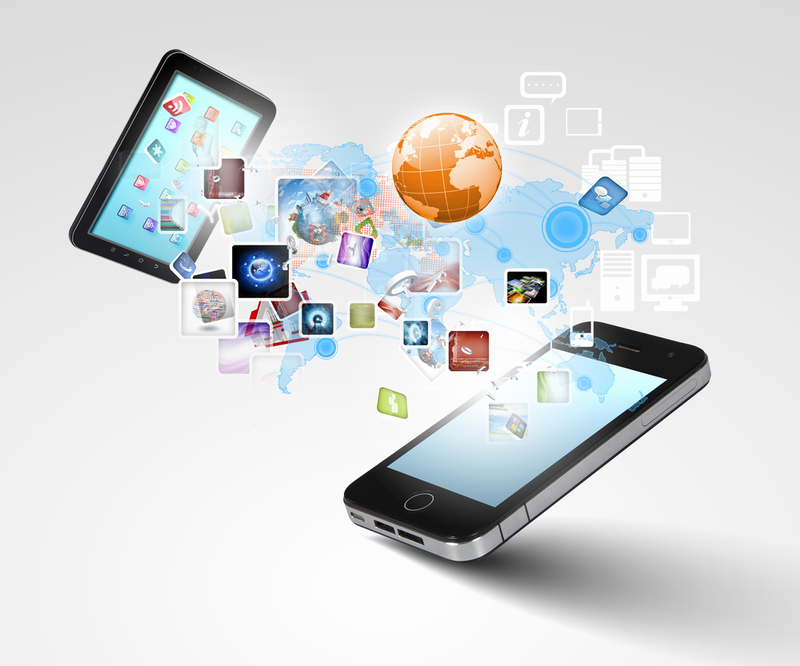 At a higher-level, security means paying close attention to mobile applications. According to a study from Adobe, while most companies (62% of those polled) see the value of maintaining an aggressive posture in terms of maintaining mobile applications, more of them (66%) consider themselves on par or behind the curve in doing so. While EMM solutions can help automate certain aspects of application management, your IT staff must also be vigilant about choosing applications that meet the needs of your organization, and keeping those approved applications patched and updated to ensure that security holes are closed promptly. Throughout the deployment, keep in mind that the biggest EMM security risk is your employees. A recent study conducted by the Ponemon Institute polled 18,590 endpoint security professionals who overwhelmingly pointed to “negligent or careless employees” as their chief security concern. By combining your EMM implementation with proactive education about the risks of increased mobility, you can help deliver true mobile security to your organization. While EMM platforms are reaching new levels of maturity and can now provide high-granularity control of mobile devices, applications, and data, the goal of worry-free enterprise mobility is a moving target that must be followed closely to ensure long-term success. This has several dimensions, the first of which is the shifting mobile security landscape. Just as new threats emerge to endanger traditional wired networks, new forms of cyberattacks target mobile networks and devices as well. Take the upsurge in mobile malware attacks that occurred in just the last twelve months as a recent example. The constant emergence of new security challenges will force your IT and security staff to aggressively monitor and adjust your EMM solution to meet new threats before they undermine the time and money you’ve invested in enterprise mobility. Another important aspect to consider is changing regulatory and security frameworks, which may demand new forms of auditing or penetration testing to ensure compliance. Achieving compliance across several mobile platforms presents much greater complexity than doing so on a network of PCs. Building a complete database of devices that may contain regulated data and using software tools to regularly test your mobile devices can help make sure you don’t fall afoul of regulators. WEI is a trustworthy technology partner with a range of resources and services that will benefit both companies that are looking to launch a new enterprise mobility initiative or increase the scale or security of their existing program.